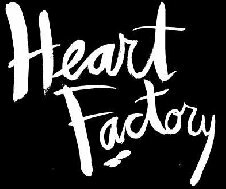 Heart Factory is the Tuesday night residency at Ibiza Town hot spot Heart - the cool club that came into our lives just three years ago. The Ritual by Anane & Louie Vega will be returning from June 26th, extending with 2 more exciting dates! Closing will be on October 2nd.